Clifton Homes for Sale | Louisville, Kentucky | Clifton Real Estate | Louisville MLS | Joe Hayden Realtor - Your Real Estate Expert! 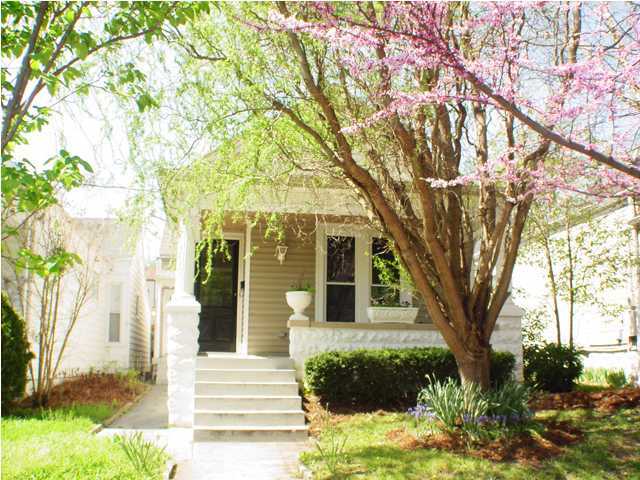 View all Clifton Homes for Sale on the Louisville MLS listings below! Clifton real estate is located between Frankfort Avenue and Brownsboro Road just East of downtown Louisville, Kentucky. The Clifton neighborhood is a classic part of Louisville and features many historic homes, unique cultural attractions, and has a wonderful character that attracts home buyers, residents, and visitors to the area constantly. Clifton homes feature some of the most interesting, intricate, unique, and desirable architecture in all of Louisville. You will find Victorian mansions, luxury condominiums, quaint shotgun homes, adorable bungalows, plus quite a variety of other styles throughout the neighborhood. Residents of Clifton enjoy a fantastic location, incredible restaurants, boutique shopping, plus other amenities that help to make the neighborhood a great place to call home. Homes for sale in Clifton typically range in price from $75,000 to over $450,000. There is a huge range of prices for Clifton homes because the neighborhood is spread out over a large general area and encompasses many styles of homes in a variety of conditions. There are fully-renovated, modernized and updated luxurious Victorian mansions intermixed with small, one-bedroom condominiums designed to be extremely affordable. This is a characteristic of the neighborhood and it is primarily due to the age of the homes in the area, plus what has been demanded by residents for the lifestyle offered in the neighborhood. 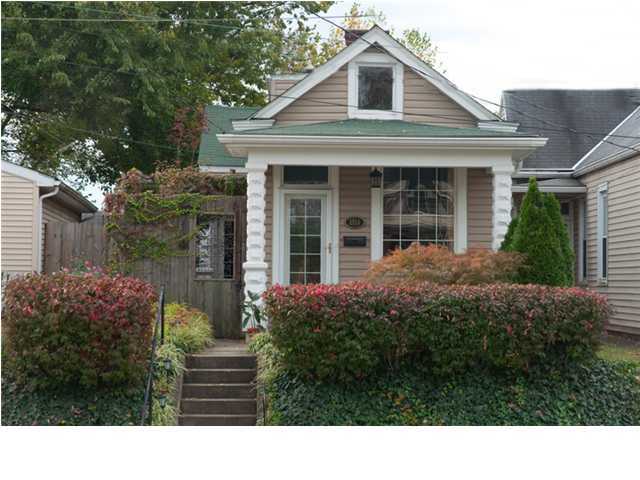 Homes in Clifton can easily be over 100 years old, with the average age being roughly 70 years old. This means that over the years home owners have had to update electrical systems, plumbing, insulation, kitchens, bathrooms, and heating and air conditioning systems in the homes to keep them energy efficient and attractive for both residents and new home buyers. Living in Clifton puts you in a very special, eclectic neighborhood that continues to be one of the most popular areas in all of Louisville. The neighborhood is very close to other great locations such as the Highlands and St. Matthews, which affords residents the opportunity to be a part of a greater community of people who enjoy unique homes, walking to shopping and restaurants, plus the general peaceful vibe found in the area. The Clifton Neighborhood itself features all of the amenities and benefits that one would expect in a desirable walking community, including mature trees, hilly terrain (which gave the area its name), wide streets, sidewalks, bike paths, plus several parks for residents to enjoy. Home buyers who wish to live in a fantastic neighborhood surrounded by interesting people, a great community feel, plus all of the associated cultural attractions should give consideration to the Clifton neighborhood. You can search the Louisville MLS listings below for a Home for Sale in Clifton at your convenience to find yourself the perfect home.